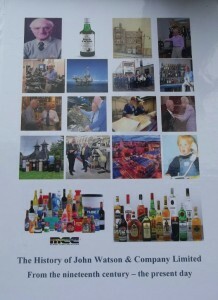 A fascinating history of over two centuries of printing by John Watson and Company Ltd has been published. 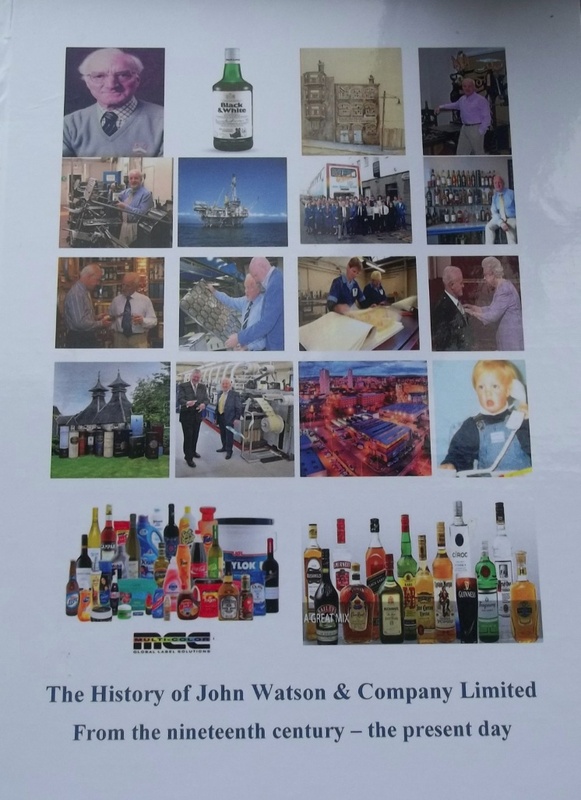 “The History of John Watson & Company Ltd – from the nineteenth century to the present day” is a revealing narrative of the remarkable success of the iconic printing business. Collated by former Chairman and Chief Executive John M Watson OBE it, tells, for the first time, the fascinating story of how this Glasgow business grew from modest beginnings to become a global player in printing. I will be of particular interest to employees of the firm – past and present – which is still going strong under the impressive leadership of Multi-Color Corporation which bought the business three years ago. Filled with lavish modern-day and vintage colour photographs, the hard back book runs to 50 impressive pages and charts the rise of John Watson and Company through the ages. 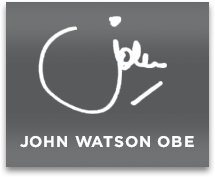 It was an ambition of John’s to produce the book but he chose to wait until retirement before setting to work on the story of John Watson and Co. The book begins in 1888 when it reveals Watsons is listed in a so-called “Index of Firms” but refers to the business being founded 30 years before in 1858. Travelling through the centuries, the book examines a move to Townhead, the opening of a stationer’s office in St Vincent Place, premises in Black Street all of this under the guidance of John’s late father – and his grandfather. When John took over as a very young Managing Director, he brought vigour and freshness to the role, investing heavily in state of the art printing presses and taking the business into challenging but rewarding new markets. The most notable of these was the expansion into high quality label printing for the drinks industry in general and the Scotch whisky industry in particularly – transforming the fortunes of the business and turning it into a true global player. Such was its international success, that Watsons caught the attention of the Multi-Color Corporation based in the US which was so impressed with the business that it bought it in a multi million pound deal leading to John’s well deserved retirement.